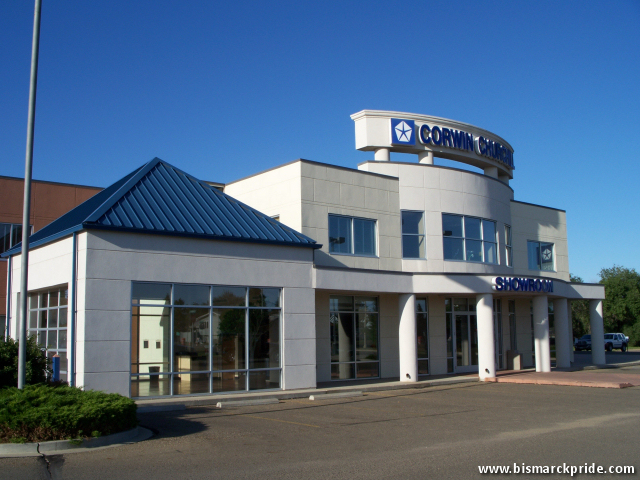 Ryan Automotive Group purchased the long-time Corwin-Churchill Motors in 2010. At the time, Corwin-Churchill was one of America’s oldest Chrysler dealer, receiving one of the first franchise rights to the name when it was introduced in 1924. The dealership was founded in 1914 by Samuel Wickham Corwin. The dealership originally sold Buick, Saxon and Mitchell automobile brands. Neil Churchill joined the dealership in 1925, becoming sole owner in 1952. Corwin relocated into this new location from downtown in 1997. The dealer once carried the Plymouth lineup until its discontinuation, and is expected to pickup the Dodge lineup following Cedric Theel’s forced discontinuation of the brand. Neil Churchill was a well-known philanthropist, founding one of the nation’s first integrated baseball teams. He also once served as mayor.